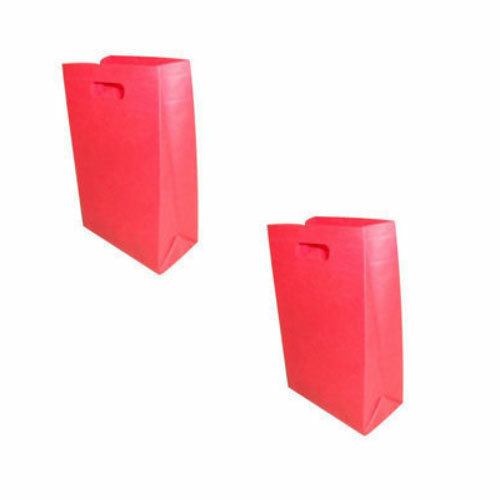 Wide in demand in industry, Boxed Bags are offered in different sizes for packing and covering purpose. These are made from high grade woven polypropylene materials. In addition to this, these are ideal for storage in open air as ensure complete protection from outside humidity.